pleasant way of seeing friends from the summer courses I had led in Cambridge and in Tuscany for UCLA and Berkeley. It was also a chance to travel all over the country and meet many unusual people. I learnt a lot. For each tour I had a different question to ask everyone, and one year it was, ‘Will there be first a black president or a female one?’ The answer was always the same – a black one. The assumption was that the black president would be a man, and so it came to pass. 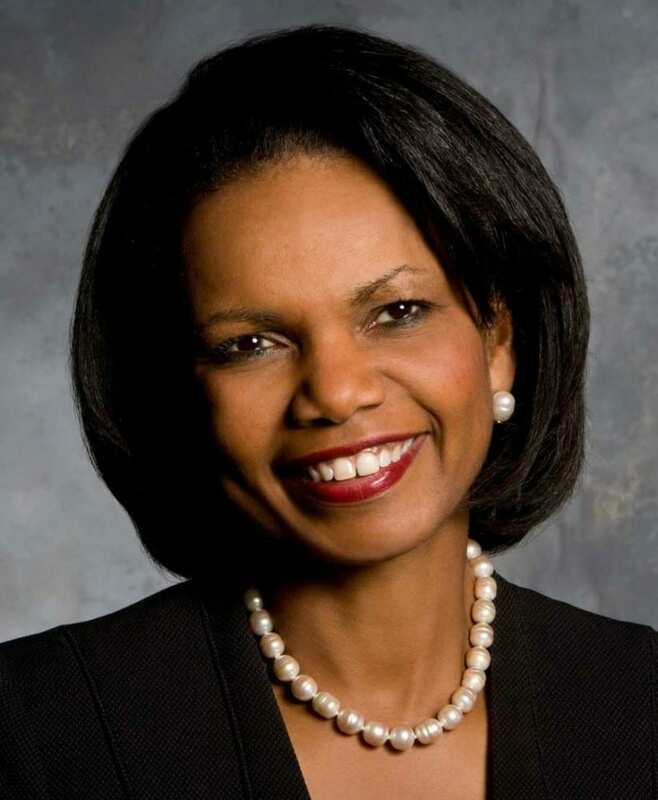 Not for one mini-second did anyone imagine there might be a black woman president, though Madeleine Albright and Condoleezza Rice had risen to high office and acquitted themselves well, as far as I could see. I remember meeting a group of women flying out of Austin, Texas to go to a meeting to support equal pay for equal work between men and women. I was amazed that wasn’t already the case in the USA. I know that in my first job lecturing in an English college, there was equal pay. Then, in Indianapolis I think it was, there was an extraordinary conversation when cocktails were being served. My host was a veterinary surgeon and he was discussing a new appointment. He said they had mostly domestic animals to deal with and that he could employ a woman, but the practice was doing well and he could afford a man. Yes, female vets were paid less – then. An American professor, who brought over some of the students I was teaching, said she was paid less than male colleagues doing the same job. I hope that has all changed, but it wasn’t that long ago. The women going to the conference on equal pay asked how we in the UK had persuaded men to support the cause. ‘Easy,’ I said, ‘because men have wives and daughters’. It probably hadn’t occurred to them that there was a basic issue of equal rights to be upheld. America (Christina Kirchner and others). Why not the USA? 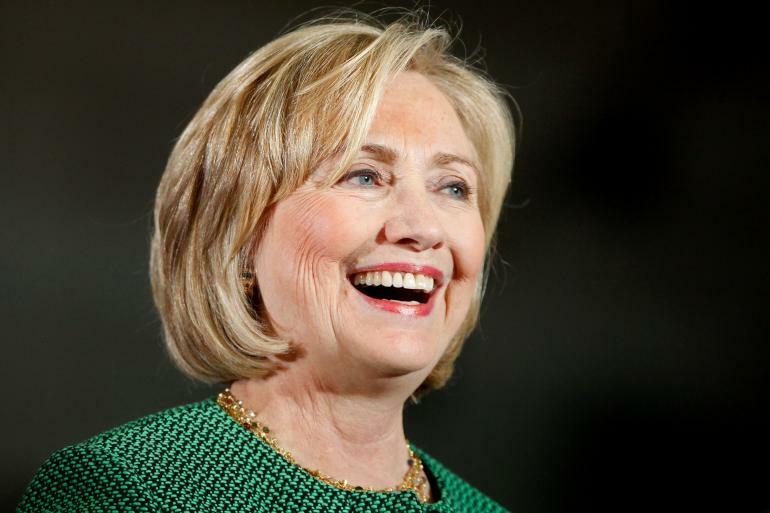 There are plenty of outstanding American women in public life but none has even tried, except for Hillary Clinton. She has guts, but ironically Obama, the first black president, was chosen. She may try again, but many think she has missed her chance. Maybe, at the next presidential elections, there might be a choice between two women, Democrat and Republican, for president? As an American who has voted in every Presidential election since the 1960s, I would love to pull the lever for a woman Presidential candidate. Not because she’s a woman, but because of her qualifications. Her sense of duty. Her ability to cross the political aisle and WORK TOGETHER with congress and to do what the seemingly forgotten American populace want. I’m waiting for that woman. Man. Person.